What characteristics do professional athletes have that we can model in our financial lives to help us build more wealth? 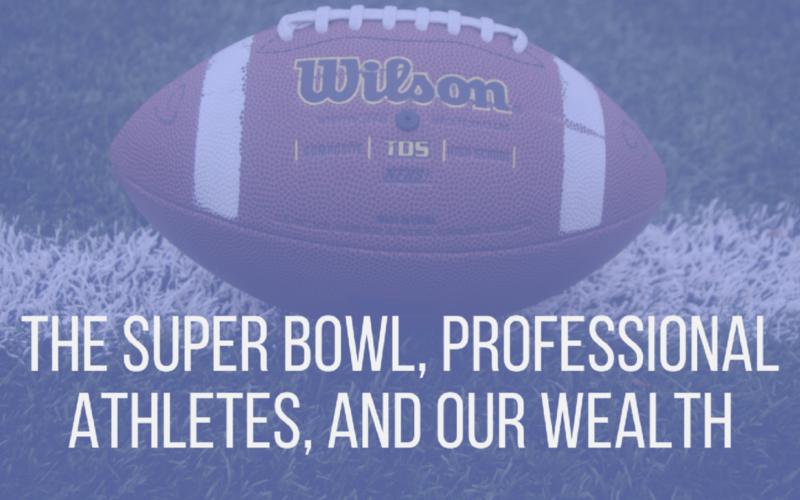 In this installment, I discuss how we can apply the work ethic, commitment, desire, sacrifice, and perseverance that professional athletes have to our finances. I had intended to use the Super Bowl as a framework to demonstrate that the greatest athletes use these characteristics to become world champions. The outcome of the game encouraged me to dive deeper into the mentality of never quitting. Let this installment motivate you to start putting in the time and effort to improve your finances by doing a budget, tracking your expenses, reading and learning more about how to better manage your money, and by doing the little things consistently from this point forward. I hope this installment will show you that sacrifice, determination, and perseverance are essential to building wealth. I encourage you to learn from your mistakes, make a plan to improve in those areas you are weak, to learn and practice good financial habits, and to believe that you can build wealth. Condolences on the superbowl, I was pulling for your birds too. Good advice in the podcast. I was small, slow and not graceful and consequently didn’t play football in high school. But I did play tennis and later as an adult learned to run marathons. At 61 I can still beat most high school tennis players and still run eight miles every Saturday at 5:20 AM. That discipline and competitiveness has also asked me to build a nest egg of millions and to retire at 60. I feel like living proof that the sports metaphor withdrawal even for untalented athletes if you just keep pounding away.